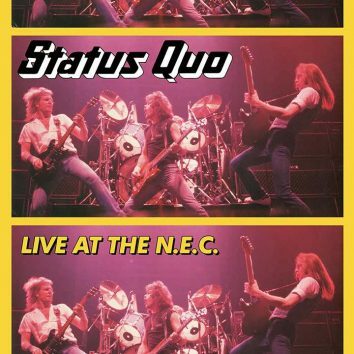 The celebrated show by Status Quo at the NEC Arena in Birmingham, England is to be released in its entirety for the first time on 20 October 2017. 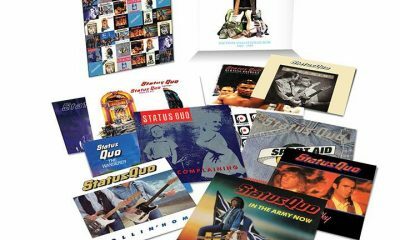 British rock mainstays Status Quo will release The Vinyl Singles Collection 1984-1989, the third of five singles box sets, on 4 August 2017 via USM. 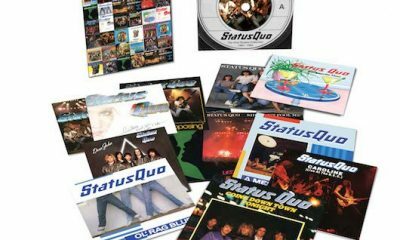 Status Quo have released The Vinyl Singles Collection 1980-1984, the second in a series of five limited edition singles boxes. 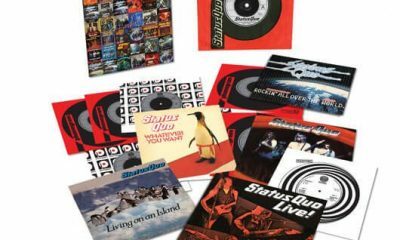 Status Quo’s new 7” Box Set, ‘The Vinyl Singles Collection 1971-1979’, is released on 10 March and covers the band’s crucial 70s period. 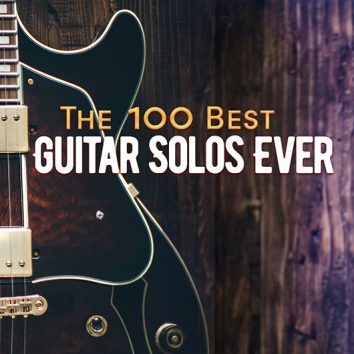 uDiscover presents the top 100 guitar solos. 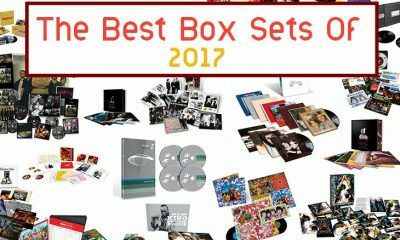 Take a look at what’s made our list and see if you agree with our pick of the best guitar solos ever. Schroeder played significant roles in the early development of many UK artists and in the formative story of the Motown label in the UK. 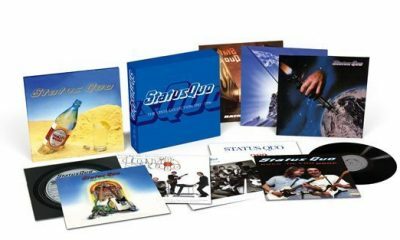 Due for release on 10 January, the 10LP box set ‘The Vinyl Collection 1981-1996’ includes much-loved Status Quo classics from the hard rock legends. 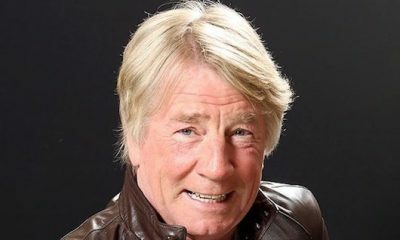 Status Quo guitarist Rick Parfitt passed away on Christmas Eve, 2016, at the age of 68. Think you know Status Quo? 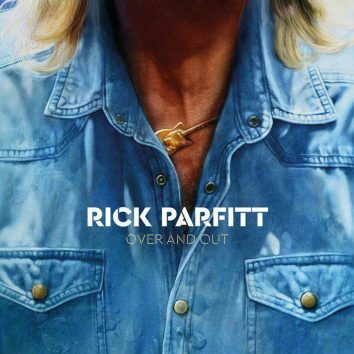 How well do you know Francis Rossi and Rick Parfitt? 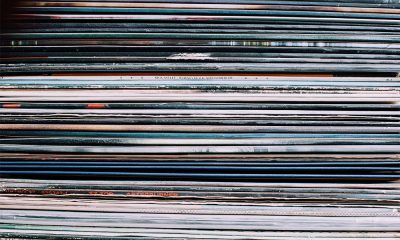 Test yourself with the uDiscover Status Quo music quiz - it's hard but fun! 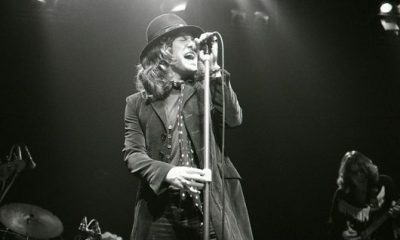 From Elton John to Rod Stewart and Joe Walsh: musical legends pay tribute to Frankie Miller.